Chris started training at the end of March and is already seeing results! After losing 66 pounds and five inches from the waist through diet alone, Chris decided he needed the help of a personal trainer to shed additional body fat, build muscle, and gain strength. “I love how my workouts with Priscilla are always interesting and challenging. She encourages me with positive energy on body, mind, and lifestyle.” Since March, Chris has lost an additional inch off his waist and has noticed changes in his strength, endurance, and muscle tone. 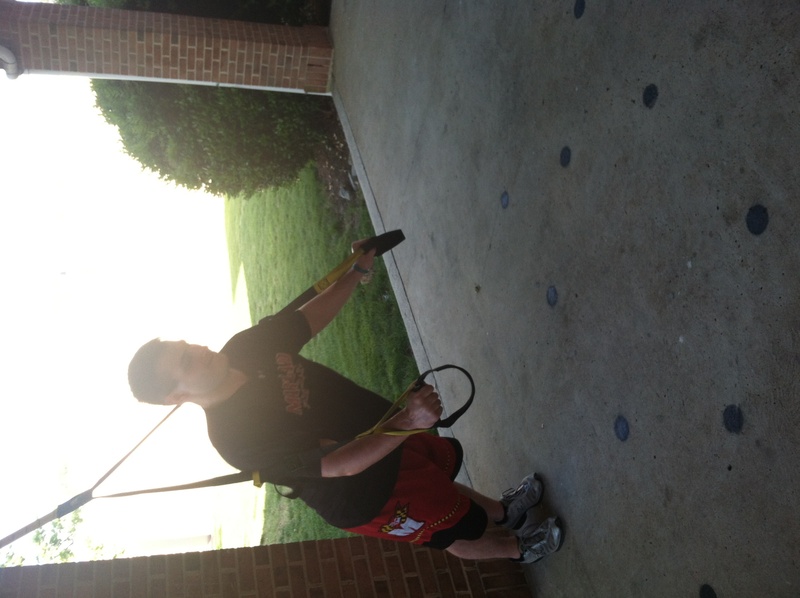 Favorite Exercise: TRX push-ups, battling ropes, and any exercises with sandbags. Favorite Healthy Meal: Fresh grilled salmon, asparagus, and cous cous. Favorite Activity outside of the gym: movies, cooking, and cheering for the Baltimore Ravens and Maryland Terps. 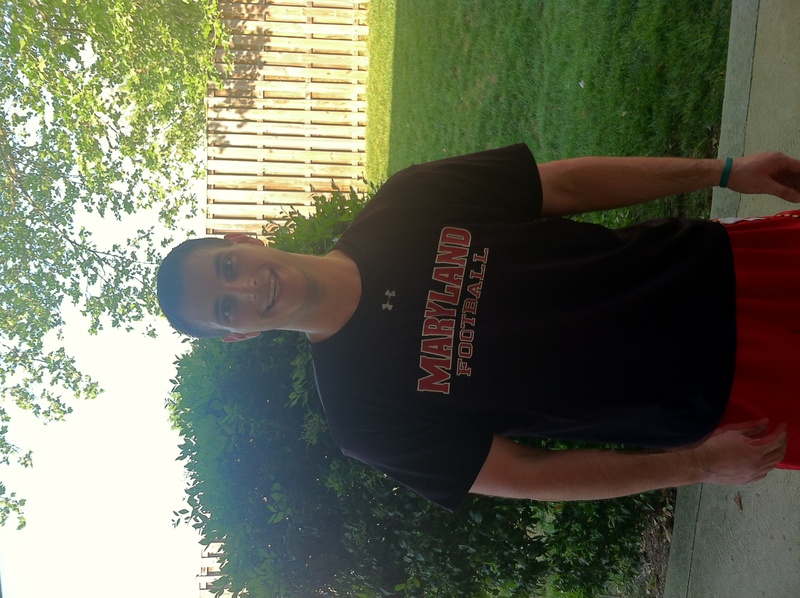 Chris is looking forward to attending law school at the University of Baltimore in the fall.